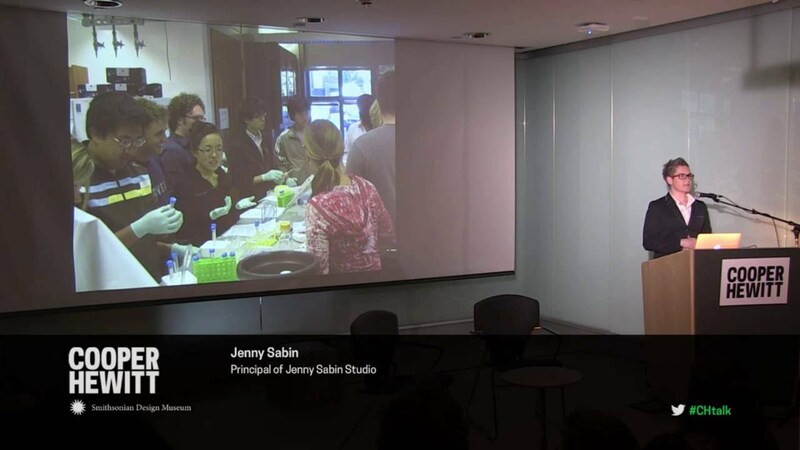 Video recorded live at Cooper Union on October 8, 2015. 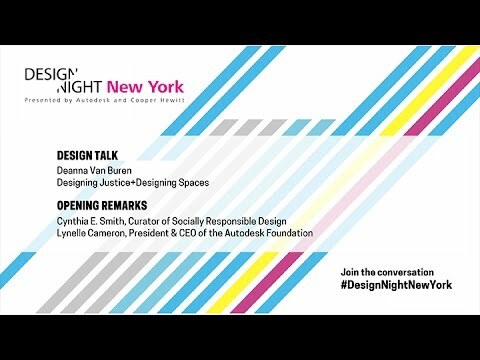 Full talk not available due to permissions restrictions. 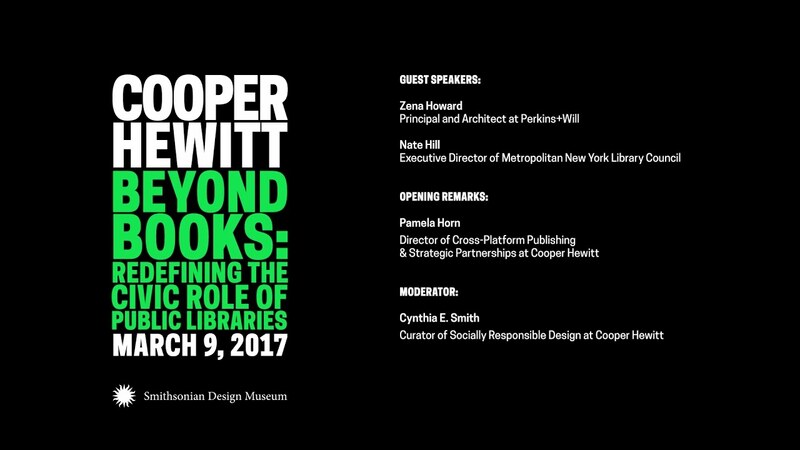 Included in this video: opening remarks from Nader Tehrani, Dean of the Irwin S. Chanin School of Architecture at The Cooper Union; Caroline Baumann, Director of Cooper Hewitt; and Brooke Hodge, Deputy Director of Cooper Hewitt. 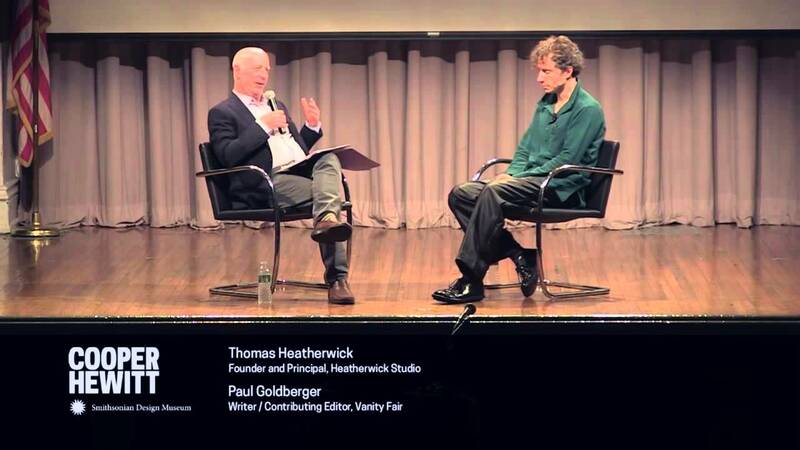 Conversation to follow with Thomas Heatherwick and Paul Goldberger. 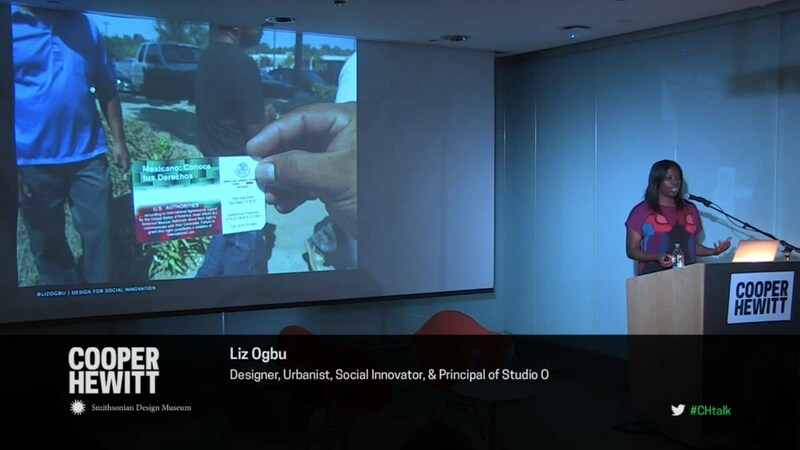 With an emphasis on collaborative problem solving and experimentation, Heatherwick Studio’s integrative approach to design practice addresses the relationship between form, context, and making; frequently incorporating new materials and innovative technology in its designs. 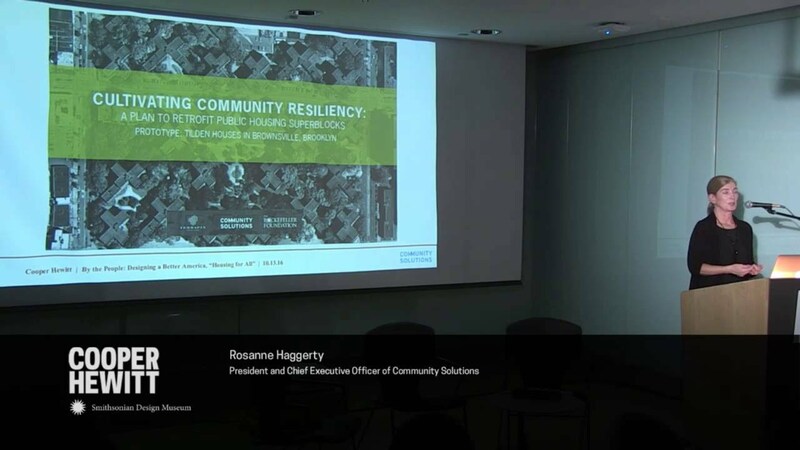 The firm works in a broad range of scales, from product design and temporary structures to infrastructure and large-scale architectural projects. Paul Goldberger is a writer and contributing editor of Vanity Fair. 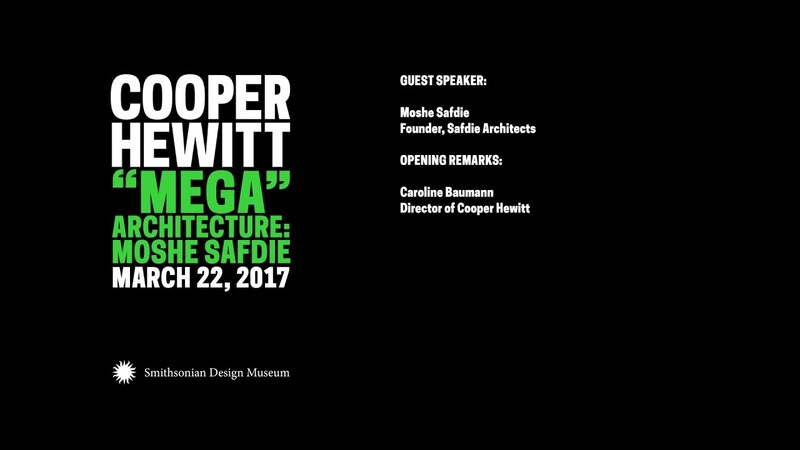 This lecture is co-sponsored by Cooper Hewitt, Smithsonian Design Museum, The Architectural League of New York, and The Irwin S. Chanin School of Architecture of The Cooper Union.